You will build upon the concepts learned in your required private sessions while continuing to learn basic reformer moves in a group setting. If you have any injuries or are new to the studio, call to schedule. 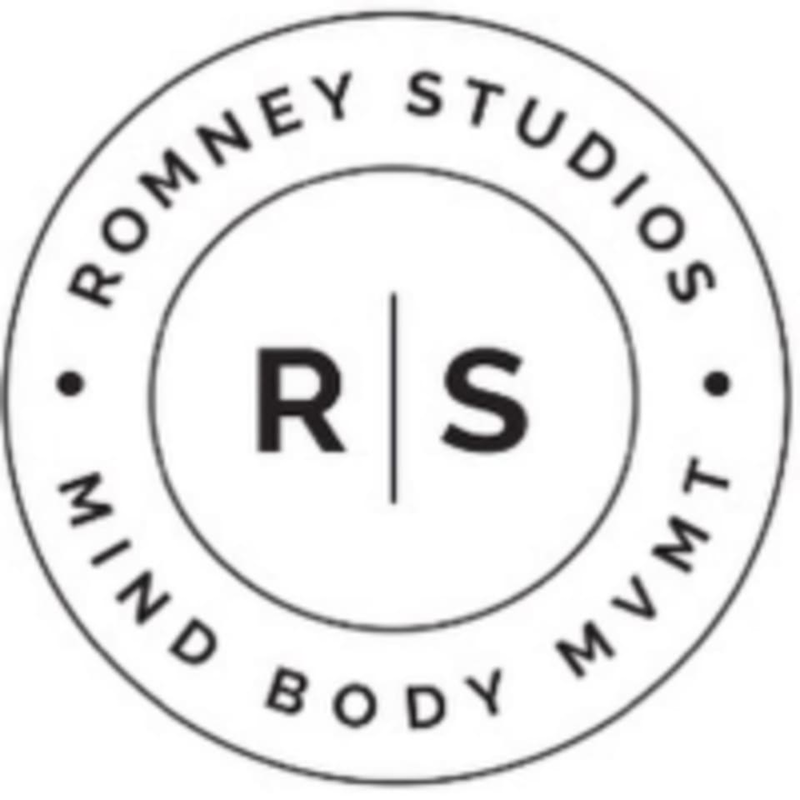 There are no upcoming “ROMNEYreformer - Multi-Level” classes on this day.